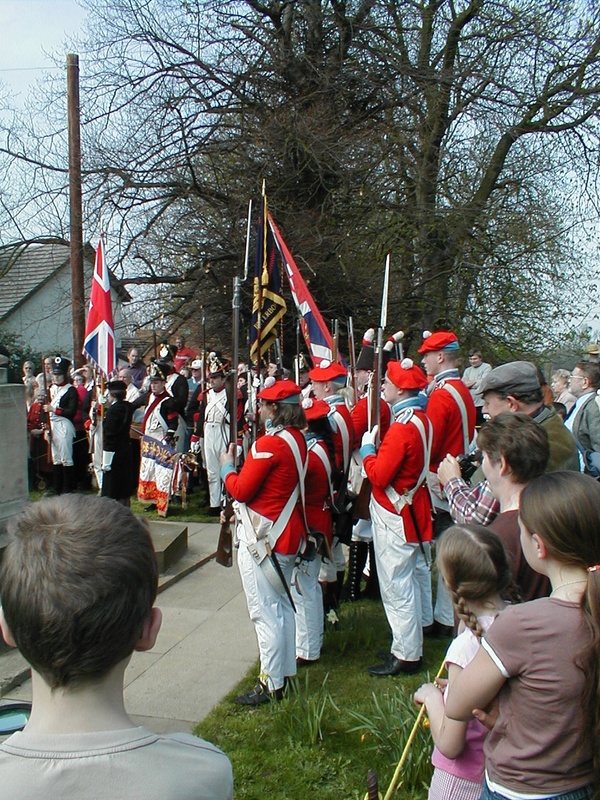 On a glorious Spring day in April 2005, a silent crowd gathered at Norman Cross to honour and remember 1770 soldiers and seamen from all over Europe who became captives here during the Napoleonic wars and whom death prevented from returning to their native soil. 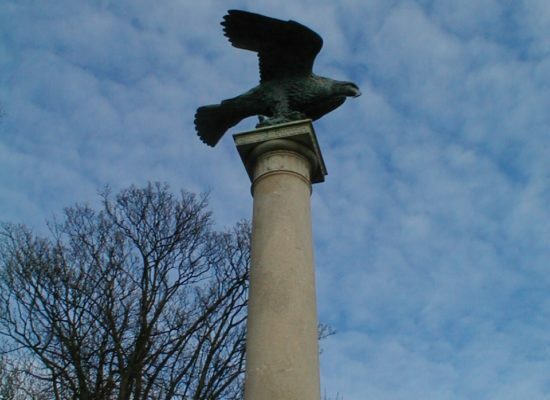 After several years of dedicated effort by many people, a splendid new bronze eagle has been erected adjacent to the site of the PoW camp as a permanent memorial to those who died there. 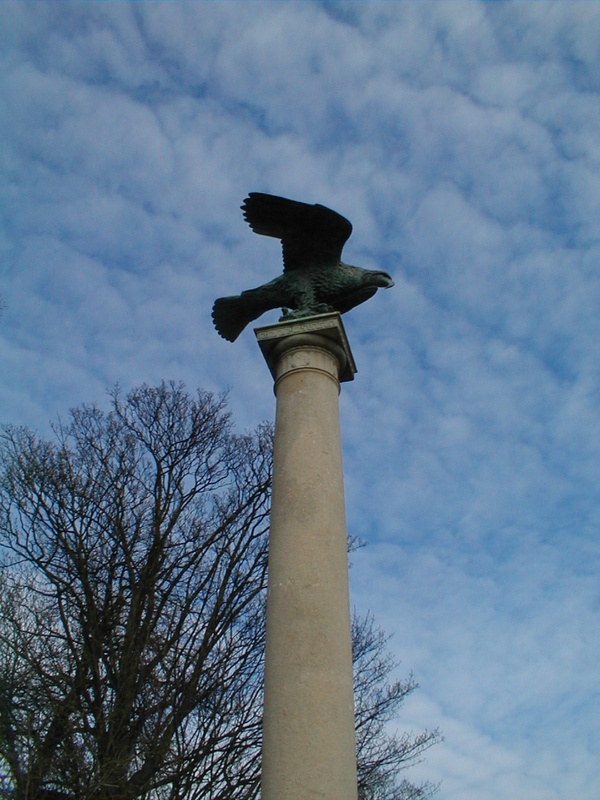 The new eagle was created by John Doubleday, an internationally recognised sculptor of public monuments, and is widely considered to be even more splendid than the original. 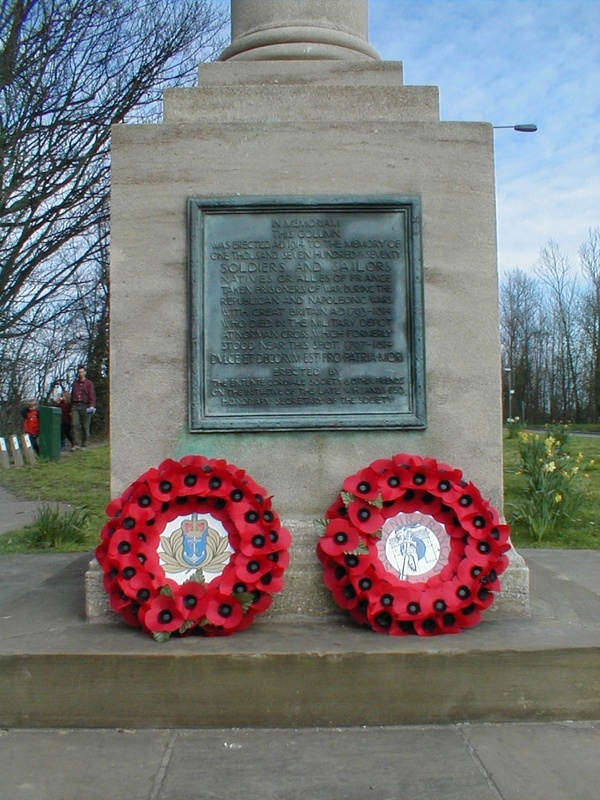 Certainly a fitting memorial to those ordinary people, victims of events beyond their control, who lie in unmarked graves in the nearby fields. The inauguration ceremony was opened by Peter Lee, Chairman of the Eagle Appeal. 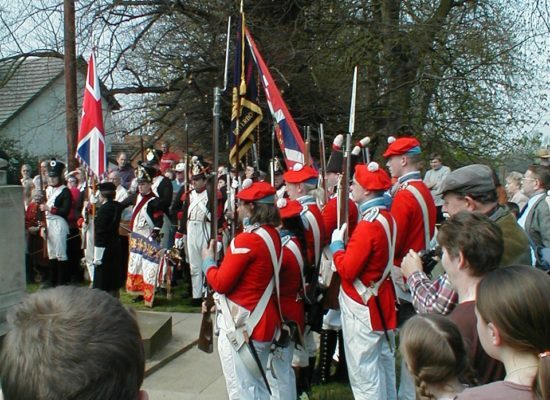 His Grace the Duke of Wellington was joined by Vice-admiral Jean Pierre Lucas of Le Souvenir Français and supported by military re-enactors in the uniforms of British and French regiments of the period to honour the fallen. Canon Richard Longfoot led a brief service of dedication. By modern standards, the idea of nearly 2000 people dying of disease in a prison camp seems truly horrific. But when you read the historical record you quickly discover that, by the standards of the time, the prisoners were very well treated. Certainly the French had no complaints about conditions at the camp and the prisoners were generally reckoned to live better than some of our poorer civilians. In those days, general standards of health and hygiene were primitive; many captives would have brought disease and injury with them, and confining so many people in such a small area was an hitherto untried business. 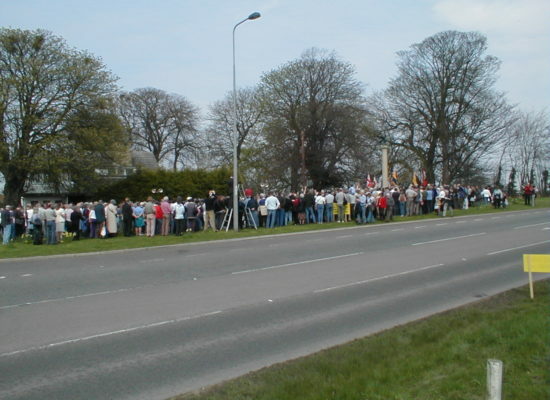 Although like many government contracts, there was a certain degree of shady dealing going on, the camp seems to have been administered fairly and sympathetically. 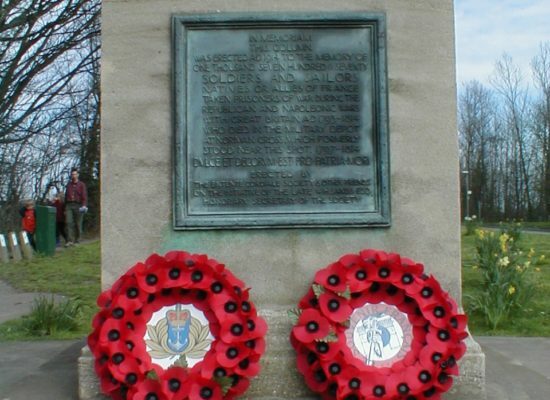 Many German inmates were recruited to fight for Britain and St Mary Magdalene’s churchyard is the resting place of one prisoner who remained after the wars to marry a local girl and set up business in Stilton.